It appears it is now safe to turn on your sprinklers again! 1. We offer Irrigation Installations and Free Estimates that are designed specifically for your yard, focusing on your priorities and your yard and garden needs. So often, irrigation is installed as if every inch of your grounds has the exact same watering needs, sun and shade areas treated the same. At Missoula Sprinklers, we take great pride in zoning and head placement that optimizes water use. This allows less frequent and shorter watering times for your shady areas and longer more frequent water for those sunny areas that used to bake to a crisp in July. Not only that, we use a hybrid of brands that we have found to be the most dependable irrigation components providing a low maintenance and reliable irrigation system. Ask about our Rain/Freeze System Shut Off upgrades. 2. Sprinkler System Service, Turn-ons and Tune-ups are priced at $ 55.00 (Senior Discounts available) and if we can’t solve it we won’t charge you! A typical Sprinkler System Turn-on or Tune-up will cost only this. For more extensive service calls, this price may vary if it requires an extra person due to the labor that may be necessary. We will notify you before the work proceeds as to what kind of expense you will be looking at so there are no big surprises. For Service and Store Schedule, See Directions/Hours . 3. 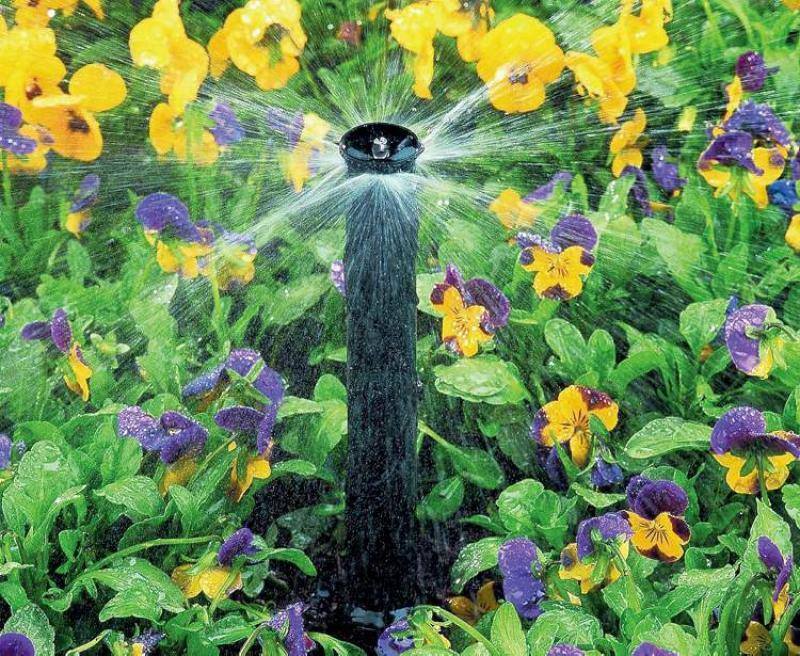 Missoula Sprinklers Retail Outlet can help walk you through any Irrigation Do-It-Yourself Project. Annie is a fabulous designer and leader of a hardworking group of people. She and her team installed a high quality and reasonably priced system which has allowed our beautiful property to flourish. The gardens now are gorgeous and the grass, beautiful. It was Annie who suggested, organized and her team installed all parts of the sod, mulch and gardens. She followed up regularly to be sure all parts of the system worked efficiently over the weeks after installation. I can not recommend more Annie and her team. Thank you Annie!!! Would like estimate on installation of sprinkler system at 231 West Sussex – Missoula. If available, please apply senior discount.